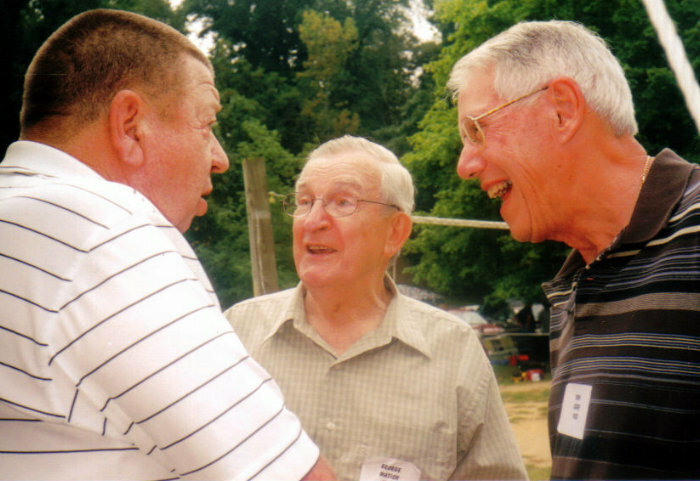 No.71, Hal Weightman (CHS'55), George Matich, Ron Isger (CHS'55). 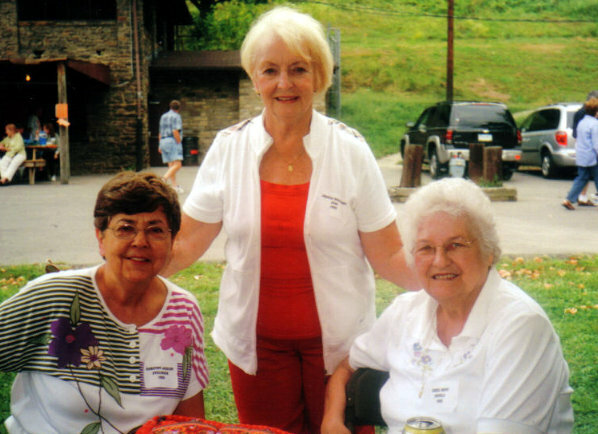 No.72, Dorothy Jackish Kyslinger (CHS'55), Ursula Roucroft Svac (CHS'55), Carol Hoff Covelli (CHS'55). 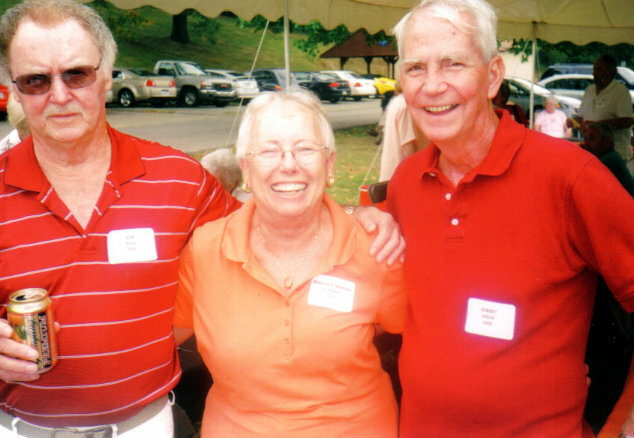 No.73, Bob Pyle (CHS'55), Margie Henning Fairchild (CHS'55), Bob Shuck (CHS'55).